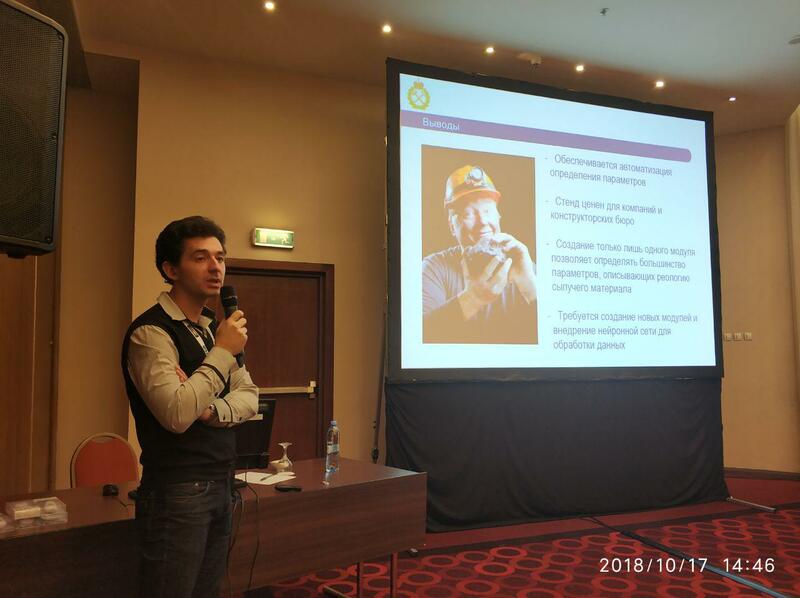 The three-day XV International CADFEM & ANSYS Users Conference, “Engineering Analysis in the Era of Digital Transformation,” took place in Moscow October 16th – 18th. Rocky DEM users learned more about Rocky DEM’s capabilities and Rocky-ANSYS coupling, hear about the latest updates, and gain insight from several case studies. 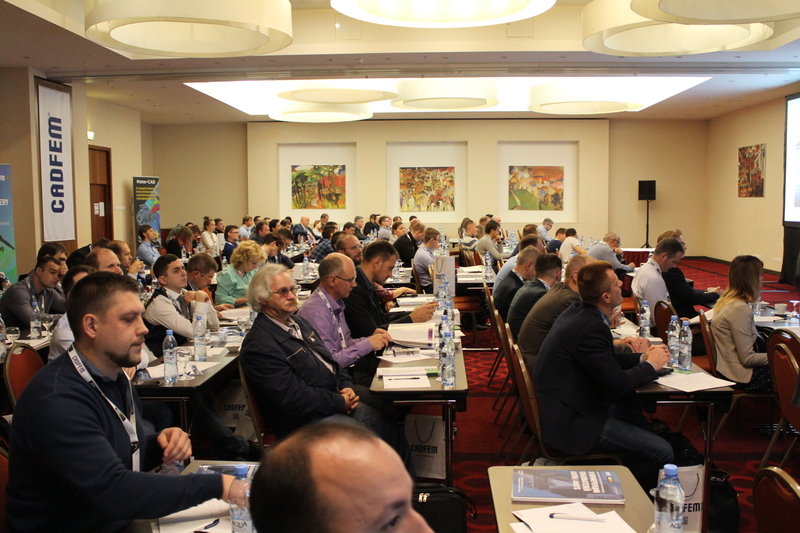 More than 300 specialists in engineering calculations and digital technologies joined specialists from Russian companies, universities, experts from CADFEM CIS, and many others. Over 100 reports discussed modern numerical modeling technologies, and outlined the vector of their development for the coming years. Presentations included “Aviakosmos and Turbomachine Engineering,” “Energy,” “Shipbuilding, Transport and General Engineering,” “Electronics and Electrical Engineering,” and “Mining,” Among the most pressing topics were digital twins, functional safety, additive manufacturing technologies, topological optimization and much more. In the demo zone, participants could ask questions to experts and get practical advice and recommendations. On the third day, traditional workshops on mechanics, fluid dynamics, and electromagnetism took place. The authors of the best speeches received valuable gifts from the organizers, and at the end of the first day, participants attended a festive reception. Engineering analysis and numerical modeling technology are the key factors leading industrial enterprises in the era of digital transformation. At Rocky DEM, we’re pleased to have the opportunity to connect annually with the top specialists in Russia and throughout the globe to share experiences and advanced knowledge. The future of numerical simulation lies in the endless possibilities of fast and accurate virtual experiments in a simulated environment that accurately recreates the physical properties of the real world.